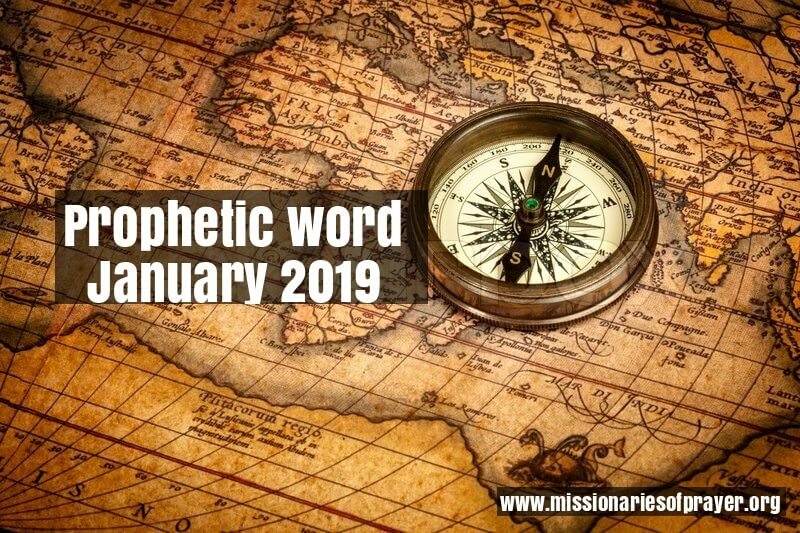 This is the prophetic word for January 2019. The word that I am receiving for this season is recalibrate. This is something that I believe we all need to do on a consistent basis in our walk with the Lord. It helps us to stay on track and connected to what God is saying now. 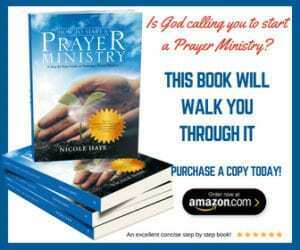 While the books of the bible are 66 and they go from Genesis to Revelation, and this will never change as we can’t add to it or take away from it….God is still speaking with us today. His voice is ever present and He wants to tell you exactly where you are. Those who listen to or read prophetic words, including myself, are looking for confirmation on what God has already said or clarity when things seem to be a bit foggy. Some of you are already walking in your promise land, while others are on their way to it, and still others are confused if they are even on the right path. There are those who are weary, and if you care to admit it, angry/mad at what is going on in your life because you were so sure that by now you would see something but there is nothing! I need you to remember something, following God is like following a navigation system in your car…you’re going from point A to point Z and the instructions and directions are very clear. At the beginning of the journey it shows you exactly how to get there and it tells you how long it will take to get there. So you set off to your destination. However, you have humans who also need to be in place for it to happen in the timeline your were originally given. Plus you have other vehicles on the road as well. You have the devil that can put blocks and obstruction in your path. Accidents can happen along the way that have nothing to do with you. You’re not even involved in them but they still affect you. So while you were pretty sure that the navigation system originally said you would be at your destination in 2 hours, here you are 2:45 minutes later and you’re not there! What’s going on???? Perhaps God has been telling you there is an accident on the road so you need to turn left instead of going straight. But, you missed the signs so here you are in the traffic jam…delayed….not sure what is going on. Do not despair! Calm down. Breath. Time to recalibrate. Tap into what God is saying now to get you where you need to be. I’m going to give you 1 scripture. I’m sure you’ve heard it before many times but this time I want you to read it, meditate on it and pretend like this is the first time you are seeing it. If you know that you have been diligently following the Lord. You’ve been faithful in all the areas that He’s told you, then you know you are in the center of His will. You’re good! You just need to figure out where you are now and get back on track. Starting the 2nd week of January we have 7 days of prayer and fasting. This is a good way to clear your head, get recalibrated and find out what God is saying to you now. To be a part of the fast you will need to be on our mailing list. You can subscribe below. To further explain more about this from a biblical perspective, watch the video below. We are not associated or affiliated with Bridal Glory ministry but I haven’t heard a better explanation and why recreate the wheel when this explains it very well? We’ll be there to walk you through this recalibration process on the 7 day fast. I’m no longer on FB and thank God I signed up for your emails a while ago. Looking forward to my fasting with you. However I have done this in the past always in January to get my year going like it should, with His guidance. Keep doing what you’re doing and know you are a true blessing. Thank you for the encouraging message and bonus video. I am looking forward to the prayer and fasting in 2019. I am just looking forward to 2019! Thank you as Bridget mentioned for all your time, hard work, commitment, dedication. It all cannot be accomplished without the main ingredient called LOVE. Awesome message to end the year! Great video also! I understand completely! Again, THANK YOU for all your time, hard work and love!